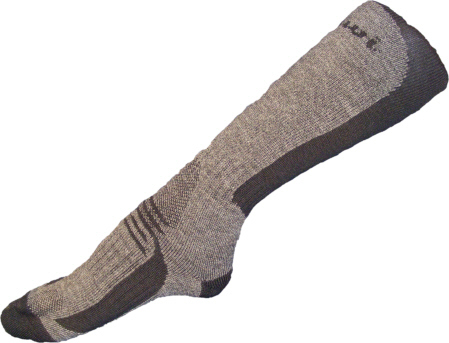 Snowboarding socks designed to provide more cushion around the foot, shin and ankle area. 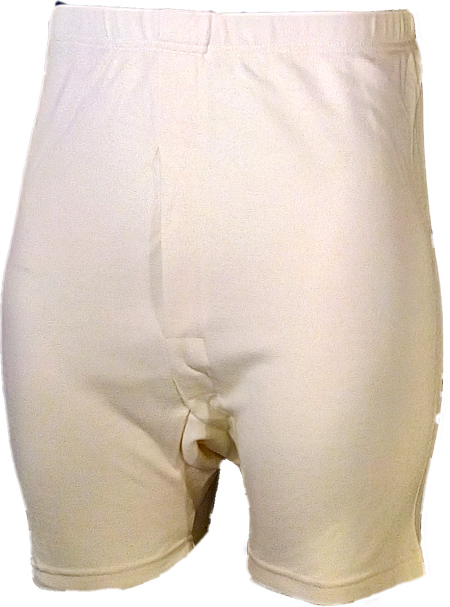 The fine Merino fabric has a lycra core so the sock fits firmly on the leg. The sock also features a linked toe seam which means no pressure points on the toes. Soft 1 X 1 mock rib top, shin protection, Y heel, ankle and arch support, reinforced sole.80% merino wool,18% nylon, 2% lycra. Made in New Zealand.